- Added new teams to Rest of Europe : Maribor and Partizan. a) Unpack this rar in your FIFA 13 main folder. Overwrite files that it asks you to do. 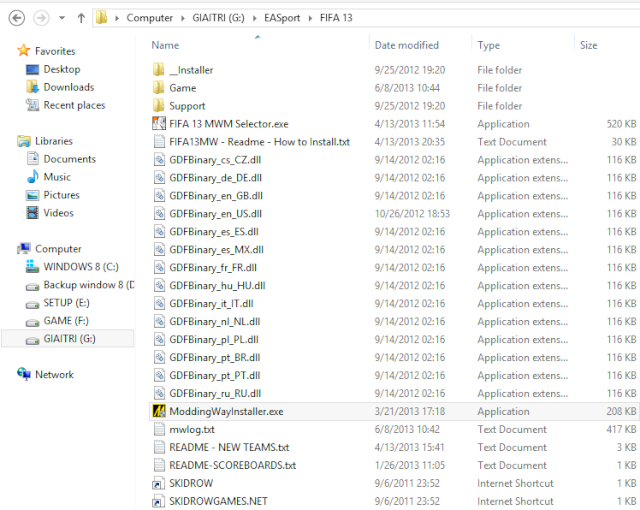 Go to your FIFA 13 / Game / Data folder.